Real Murcia Club de Fútbol is a centenary football club of the capital city of the Region of Murcia - 7th biggest city in Spain -. 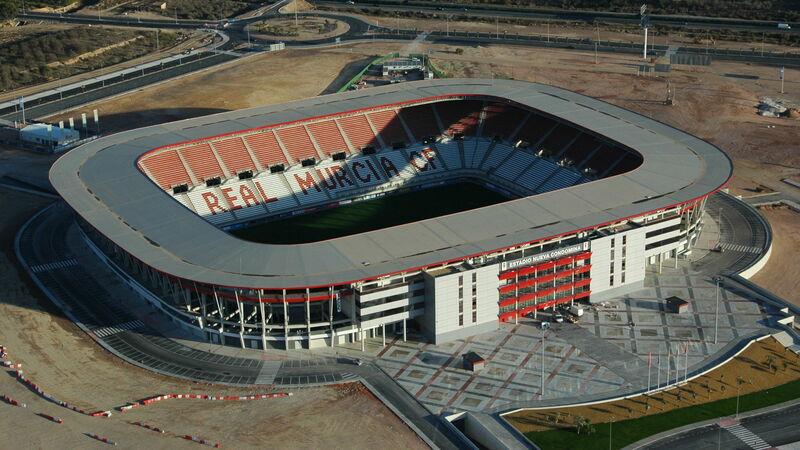 Real Murcia was one of the founders of La Liga, having played 18 seasons in the top flight. Since 2006, the Club plays at the Nueva Condomina, a UEFA 4-star stadium with a capacity for 31179 spectator. After decades of irresponsible and disloyal management, the Club is nowadays in a critical situation, struggling for survival. The final stretch of the most important match in the history of our club has arrived. A process that can return Real Murcia, after several decades, to the hands of the fans.The minutes in which the result of the Share Issue aimed to save the life of the Club is decided. It is in your power to be protagonist of the new history that we are going to start writing together. Make it yours. Make it ours. In this last stage of the Share Issue, anyone can buy shares. On this website you can acquire from 10 shares for 1,22€, as symbolic support, from any corner of the planet, to a club that has a distinguished place in the history of Spanish La Liga; up to 8200 shares* for 1000,40€, for those whose heart is so full of Real Murcia that they want a place just as big in Real Murcia’s badge. Buying 390 shares or more gives you the right to attend to the Shareholder Meetings. There is no time to lose. Be protagonist of the change. Enter your name in the history of Real Murcia. 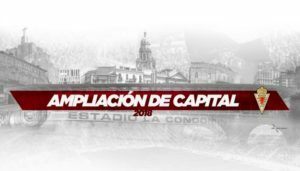 *To subscribe a bigger number of shares, send an email to ampliaciondecapital@realmurcia.es, to get all the necessary documents.